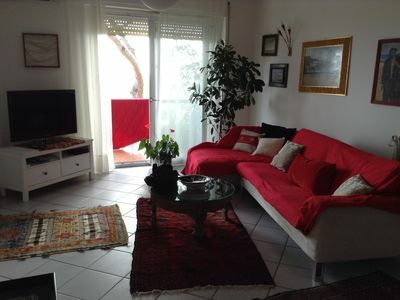 Description - COCO apartment has been recently renewed and finely furnished. 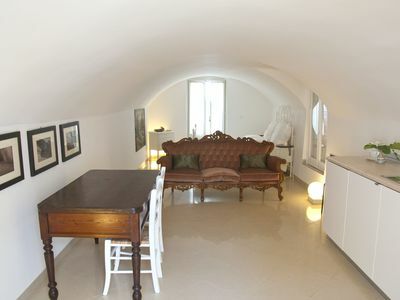 It is located on the first floor in the quiet neighbourhood of Cannaregio. 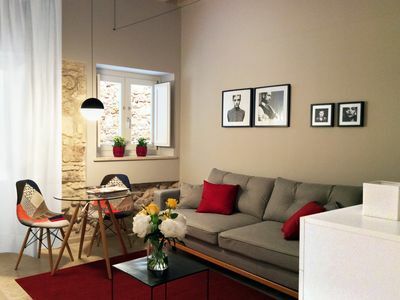 It consists of a luminous and modern living room with two single comfortable sofa, television and wi-fi internet connection. 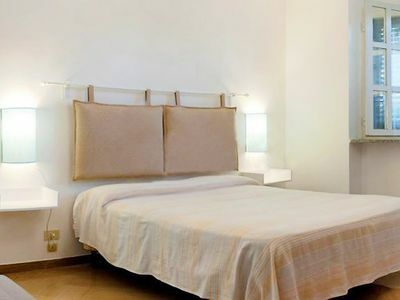 A luminous bedroom with double bed and a second double bedroom with a king size bed. 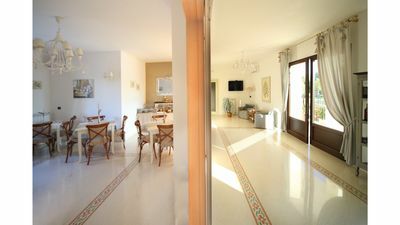 The kitchen is equipped with all the accessories you need to cook. 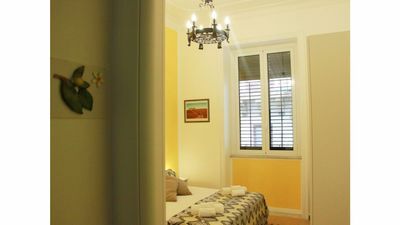 The restroom is equipped with bath, hair dryer and washing machine. 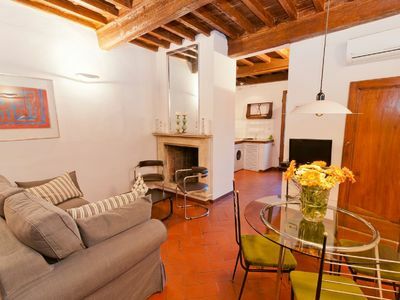 Location - Located in the Sestiere di Cannaregio, only 10 minutes by foot from the train station and 5 minutes away from the ferry stop of S.Marcuola, where there are two lines. 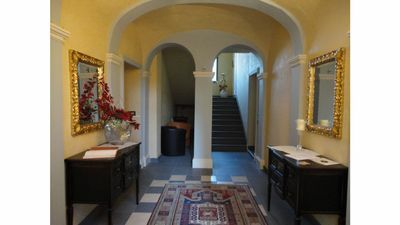 The apartment is located close to Strada Nuova, that crosses all the Sestiere di Cannaregio, from the train station almost to St. Mark’s Square. 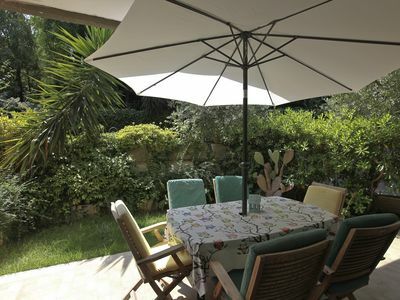 This is one of the most lively areas in Venice, with its typical bars, the market and all kinds of stores. 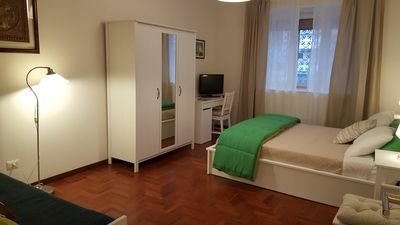 In a few minutes you can reach the famous Venice Casino, with a direct view to the Grand Canal that will give you the opportunity to pass a night full of fun. 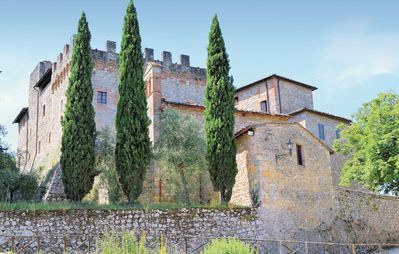 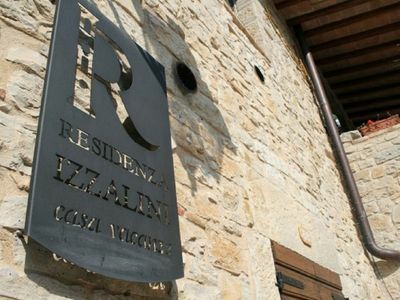 Castello Izzalini Todi Resort "Apt 13"
The house is integrated in the medieval village of Izzalini, close to the Castle. 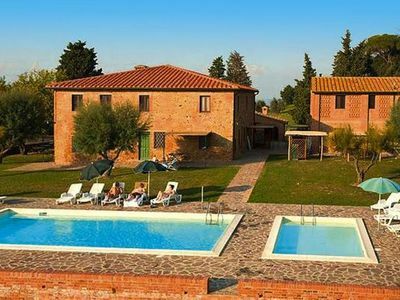 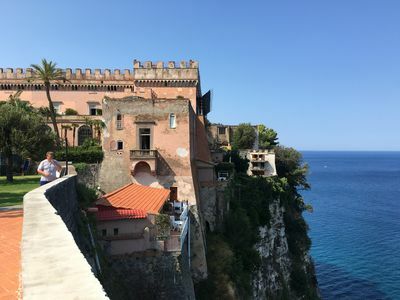 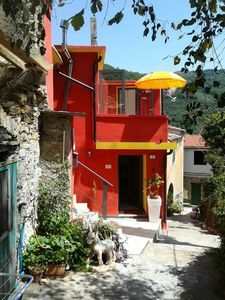 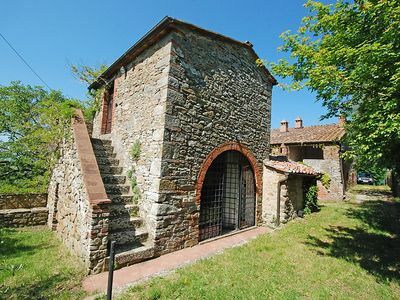 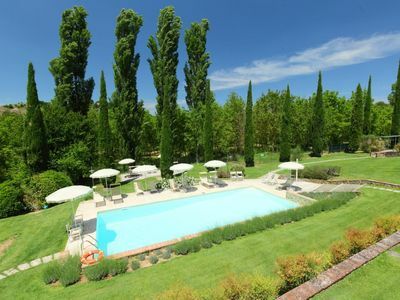 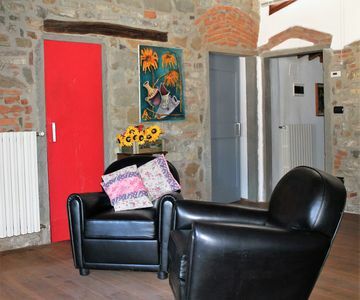 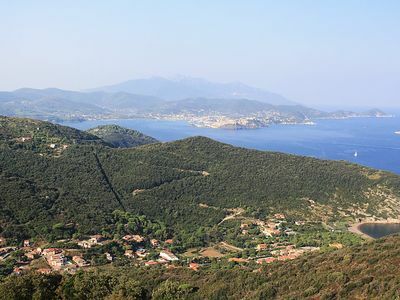 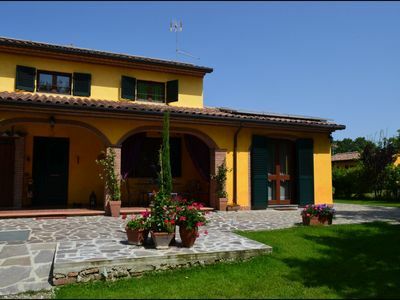 illa Carlotta is located in an idyllic hilltop position, just seven kilometers away from the village of Monte San Savino with shops and services of all kinds.